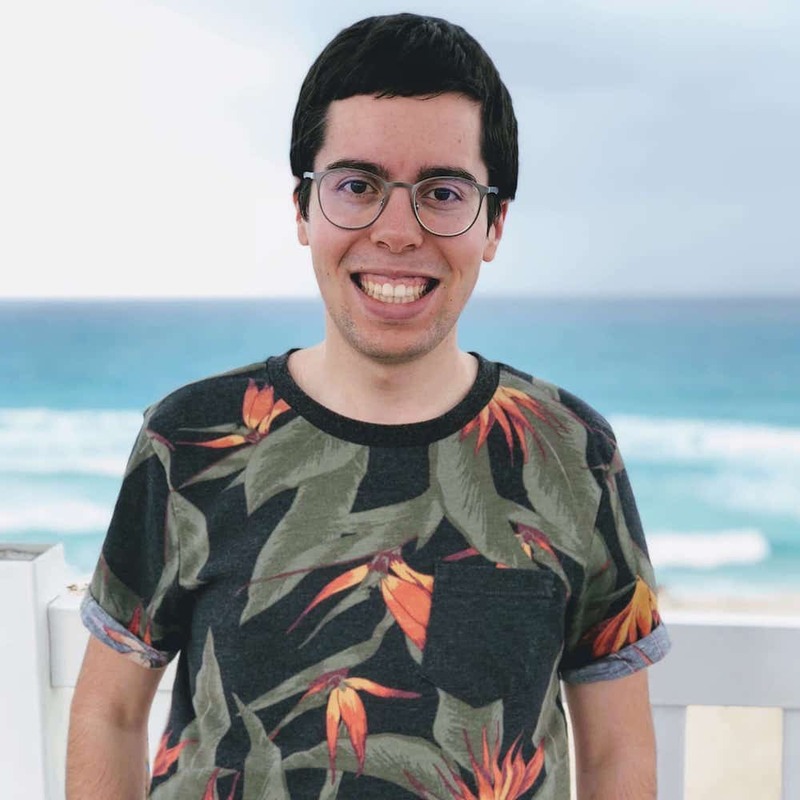 My name is Andrea Gottardo, and I am a 23-years-old computer science student at the University of British Columbia in Vancouver, BC. Currently in my 4th year of undergraduate studies at UBC, I am majoring in Computer Science, and will be graduating in April 2019. My major focus area in software engineering is mobile applications development, especially on the iOS platform, where I prefer to work on the back-end side of things. My favourite languages obviously include Swift and Objective-C, but I am also proficient in Go, which I use to design RESTful APIs, Java, and object-oriented PHP. My interests reside in computer networking and distributed systems, along with connected topics such as information security, especially when intersected with mobile devices. CPSC 317, an upper-level course in computer networking that presents the architecture of the Internet, and covers a variety of topics related to practical network programming, while also introducing common Internet protocols such as DNS, together with security considerations.